> Some people have written me for information about some games I have been using. I got one or two of them off the TEFL-China website but then modified them. So I’ll just explain them here. There is a certain quality to finding good learning and practice activities that require no prep on the teacher’s part. Sometimes these types of things work out much better than activities consuming many hours of preparation. At times when I’ve put the most work into my preparation these were the same times that the students didn’t share my enthusiasm for my idea. One teacher explained that she had been trained to try to do as little as possible and get the students to do as much as possible. Get or choose three volunteers. Explain to the class that these three students are going to tell them a word and what it means. But one will tell the truth and two will tell a lie. The class will have to determine who is telling the truth. Take the three students out of the classroom and help them to choose a word from (preferably) an English-English dictionary. Words we used in the past were: beret, zebra, igloo, etc. Let the students decide who will tell the truth and who will tell lies. The students come back in and give their definitions. The liars try to lie convincingly. The class can ask questions of the students. Then the class tries to pick the one telling the truth. Ask for volunteers. 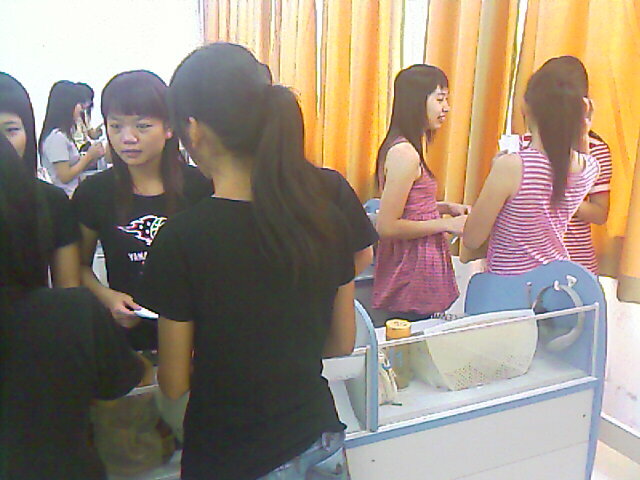 You should get one volunteer per five students in the class. So if there are 40 students then you should choose eight volunteers. Tell the class the bad news. Last night, at 8 p.m., some people robbed a bank and got away with a lot of money. However, we think we know who did it! Turn to your group of volunteers and say that we think THEY did it! This always has a shocking effect on the class and is very funny. The good news is that the rest of the class are policemen and will question the suspects. Explain what “alibi” means. Get four volunteers and send them out of the classroom to develop their alibi about what they were all doing TOGETHER at that time. While they’re out of the room, divide the remaining students up into groups of four students each to be teams of “police”. Review some types of questions they can ask the suspects. The suspects return to the class. Ask them if they robbed the bank. They all say they didn’t. Divide the suspects up and send them to different corners or spots in the room and send a team of police to question each suspect. Encourage the police to take notes. After 4-5 minutes the police teams rotate to another suspect and they can ask the same questions hoping to find something different in the suspects’ alibi. If the suspect says they took a taxi somewhere, coach the police teams to ask him who sat next to him, etc. After each police team has a chance to question three or four suspects, you can stop the activity and found out what inconsistencies they found in the suspects’ story. This game is lots of fun. Students forget it is an English lesson and get absorbed in the challenge of the game. Get one volunteer. Tell him to say “Yes” to your question whether it is true or not. Ask him a question like, “Have you ever traveled to a foreign country?” Then other students will also ask him questions and the student should give true answers if the student did it or make up answers how about doing it if it was not true. After several exchanges ask the class if they think it is true or false. Then ask the student if it was True or False. Have you or one of your relatives ever met someone famous? Have you ever won a prize for something? Have you ever broke an arm, leg or finger? What are your LIMO activities?